GTD's Mission Program is made up of short term mission trips focused on reaching out with the love of Christ to those in need. Our mission projects are centered around community outreach, construction projects, service projects, and the gospel. 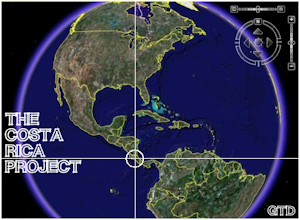 Currently GTD offers domestic mission trips to disaster areas and international mission trips to Costa Rica (this link primarily focuses on our Costa Rica Project). 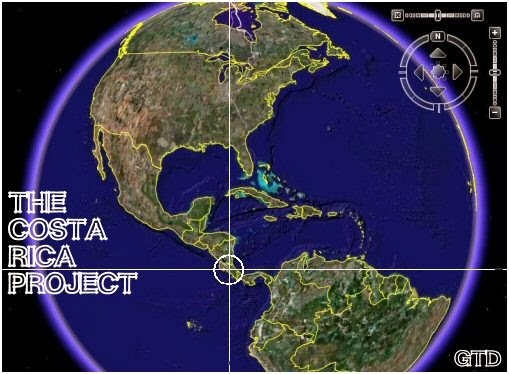 GTD offers both Private & Public Mission Trips. 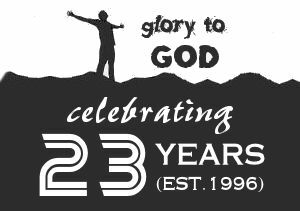 Throughout the year GTD provides at least one PUBLIC Mission Trip that is open to the general public. PUBLIC Mission Trips allow individuals or small groups (less than 10 people) to participate without needing a sponsoring organization to reserve a trip. 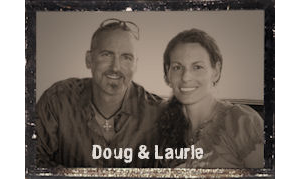 It's a great ways to experience a life changing mission trip at an affordable rate. PUBLIC Mission Trips allow for individuals to participate without needing a sponsoring organization to reserve a trip. Listed here are 2 public events provided through our Missions Program. You can find an incredible PUBLIC EVENT that fits your level of adventure by clicking onto our Calendar link. Enjoy! 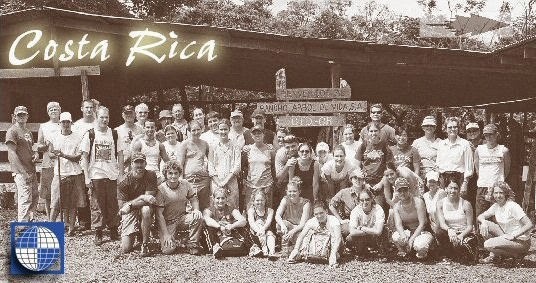 In 2005 God opened the door for GTD to get involved in international missions in Costa Rica. We partnered with Banyan Resources who purchased nearly 100 acres of farmland situated between Guayabo & Fortuna, CR. The property is called Rancho Arbol de Vida, or "Tree of Life Ranch". Since our first mission trip we have embraced (and been embraced by) the lovely small rural communities of Guayabo & Fortuna in the northwest region of Guancaste, Costa Rica. This is where we were planted and this is where we bloom. Our Costa Rica Project is an exciting multiyear endeavor highlighted by our efforts to transform the nearly 100 acres of farmland into ministry outreach facilities. We've also developed a FANTASTIC relationship with the local indigenous churches. During much of the week we work hard in the community, at the church, and on the property. We are always surrounded by beautiful scenery and minutes away from heart-pounding adventures. Most importantly, our mission trips are filled with wonderful worship, awesome daily devotions, powerful nightly Bible studies, amazing fellowship, and incredible interaction with Costa Ricans. 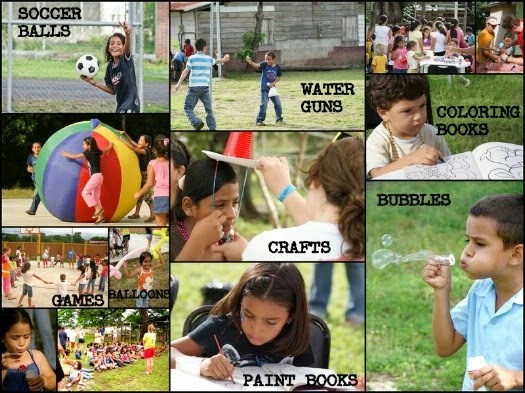 This is the Costa Rica Project that God started in our ministry... and we want to INVITE YOU to experience it with us!! GTD Mission Trips can be reserved for groups of 10 participants or more. 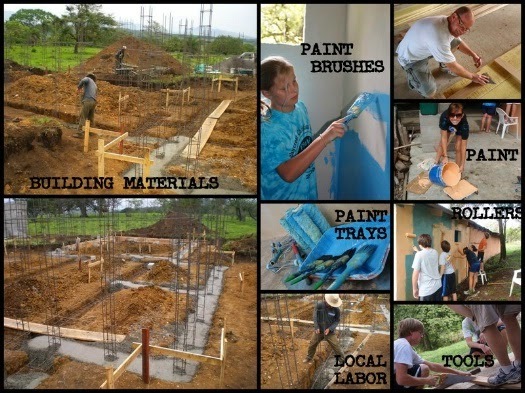 GTD will plan, prepare, and provide a custom made mission trip for your group! 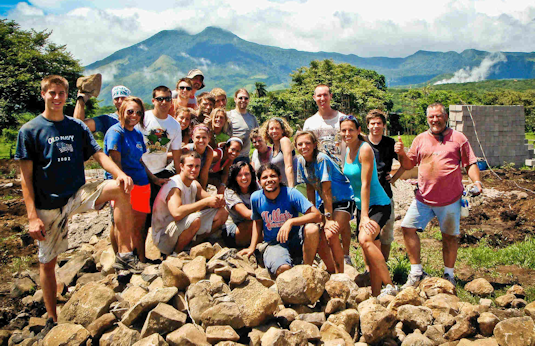 A PRIVATE Mission Trip lasts 8-14 days and includes: Full time GTD mission guides, local guides, translators, accommodations during trip, all breakfasts, lunches, and dinners in Costa Rica (except at airports) as well as some snacks, mission projects & included activities, ground transportation & fuel within Costa Rica, GTD Missions t-shirt, travel medical insurance, devotionals, optional activities booked in advance, and the trip of a lifetime! Mission Trips during our slow season can be available upon request. GTD offers Mission Trips to all types of groups such as church groups, youth groups (children, middle & high school ages), Sunday school groups, athletic groups, sport's teams, college groups, young adult groups, adult groups, retired groups, men's groups, women's groups, couples, families, leadership, businesses & more. Construction, work projects, carnival day for kids, VBS, community service, outreach projects, evangelism, sports & recreational outreach, Spanish/English lessons. 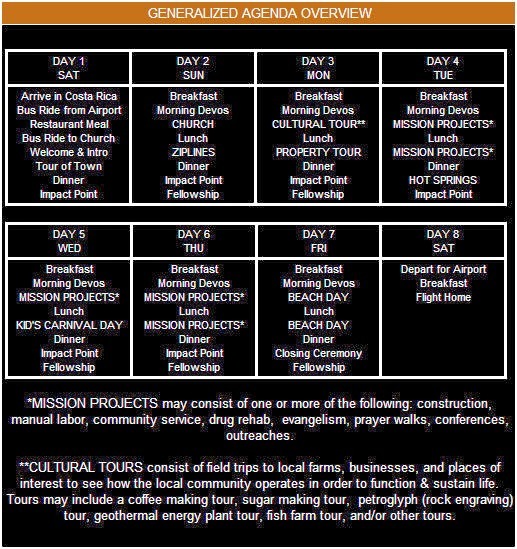 Our most popular Mission Trip for private groups is an 8 day trip consisting of local church attendance, contruction projects, carnival day for kids, community interaction, ziplining in the rain forest, thermal hot springs (natural hot springs), and beach day. GTD provides a memorable trip to nearby thermal hot springs where participants will enjoy a delicious Costa Rican dinner, a waterslide, and a few hours of swimming in pools heated by a local volcano. After a few days of physically demanding work and a few nights of sleep depravation the thermal hot springs nights are nothing less than refreshingly special. In general, almost all Costa Rican meals (including breakfast) include black beans and rice (gallo pinto). This simple, standard dish, often referred to as comida tipica, is the backbone of Costa Rican cuisine. Costa Rican meals are generally quite healthy and are often times served with a good portion of fruits or vegetables or both, the meals are very well rounded and generally high in fiber. Food staples include carne (beef, sometimes called bistek), pollo (chicken), and pescado (fish), and taco style meals. Full time GTD mission guides, local guides, translators, accommodations during trip, all breakfasts, lunches, and dinners in Costa Rica (except at airports) as well as some snacks, mission projects & included activities, ground transportation & fuel within Costa Rica, travel medical insurance, devotionals, optional activities booked in advance, and the trip of a lifetime! Travel medical insurance does not cover medical expenses while inside the US borders. It is not designed to replace your personal health insurance while inside the US borders even if a medical condition resulted while travelling abroad. It is only designed to cover certain medical expenses while outside of the US (or your home country). Coverage begins once you depart the US borders. Coverage ends once you return within the US borders. See specific details of coverage from provider. Air travel arrangements, airfare, construction costs (if applicable), transportation to/from home airport, meals at airports, Costa Rica departure tax, trip cancellation insurance, any gratuities for local guides, unscheduled snacks, souvenirs, optional activities not booked in advance, GTD Missions t-shirt, and any costs incurred by lost or stolen passports.